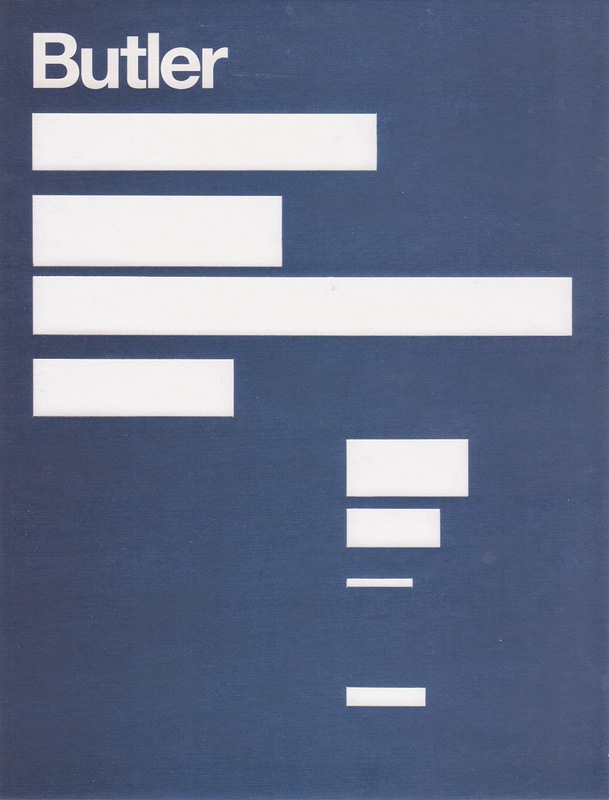 From a series of art magazine advertisements that the artist redacts, here leaving only his own name - the remaining words have been excised with a knife. As with most of the Nothing Else Press publications, this will be available for sale at the London Art Book Fair later this month (along with a launch of five new titles) or now, from www.nothingelsepress.com. Considered multi-disciplinary, Butler’s practice is focused around community, collaboration and artist-run activity. Butler’s projects include: The Collage Party – touring studio made open to the public; Directing The Other Gallery – a nomadic commercial gallery; leading Reverse Pedagogy - an experimental residency at the Banff Centre for the Arts; and serving as the inaugural artist-in-residence at The Art Gallery of Ontario. He has exhibited at the Museum of Contemporary Art, Los Angeles; the Art Gallery of Ontario, Toronto; White Columns, New York City; Creative Growth Art Centre, Oakland; La Maison Rouge, Paris. He has contributed writings to the book Decentre: Concerning Artist-run Culture and to Border Crossings and Canadian Art. Paul Butler is represented by Galerie Division Gallery in Montreal, QC and Toronto, ON, and Actual in Winnipeg, MB.